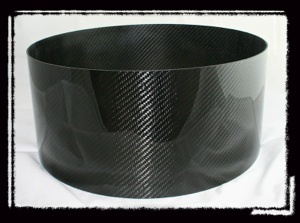 It’s been two years since I was able to offer a Carbon Fiber shelled drum... I’m happy to say that now we’re back in business offering any depth 14” shell you desire. Available as raw shells or built out drums. suit just about any need. those of you that build. PS: If you’re interested in learning to build your own drums... 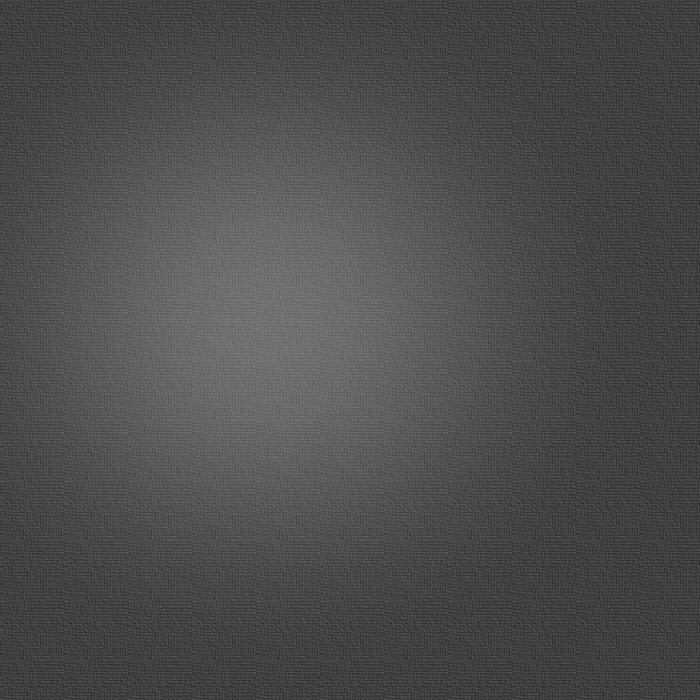 Check out http://www.ghostnote.net By far the best resource on the internet for aspiring builders! The mould is in progress for the 13” shells and I’ll be offering up other sizes within a few months as well. 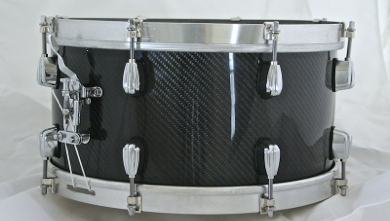 Goal is by Chicago show you can own a McKenzie Drums CF kit or build yourself a kit from my original thin shells. There’s some knock offs becoming available soon but wait for the original and you won’t be disappointed! 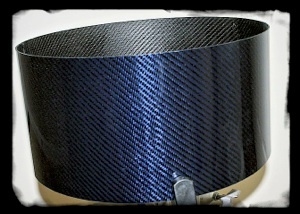 I’m now able to offer carbon/kevlar outer weaves to the line up of carbon fiber shells to add a little color into the mix. Colors include blue, red, green, orange, and yellow.